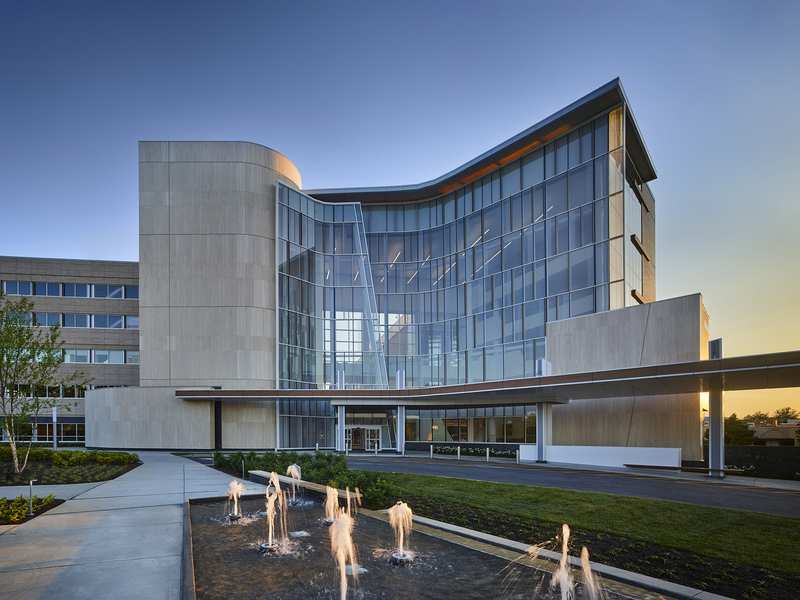 Jefferson Health – New Jersey is committed to excellence and innovation. 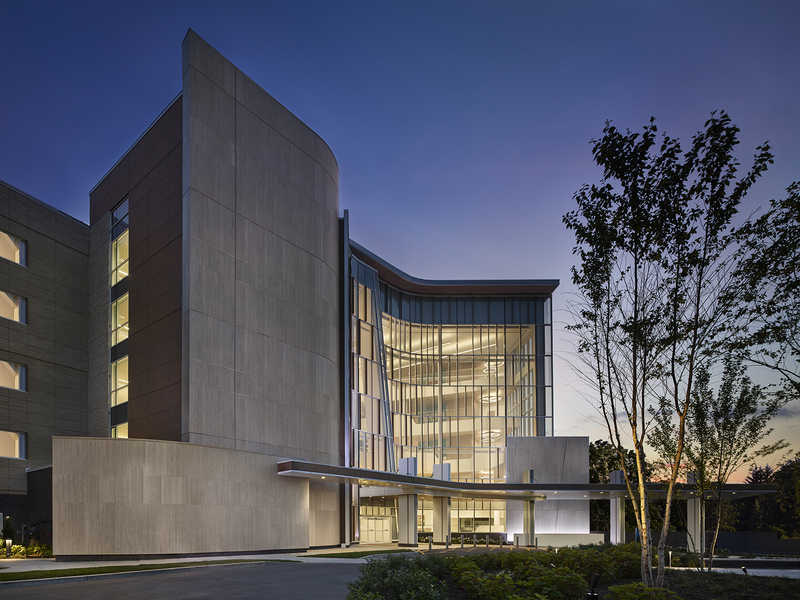 By keeping their patients at the center of all they do, they have reached a level of quality continually acknowledged in the region and beyond. 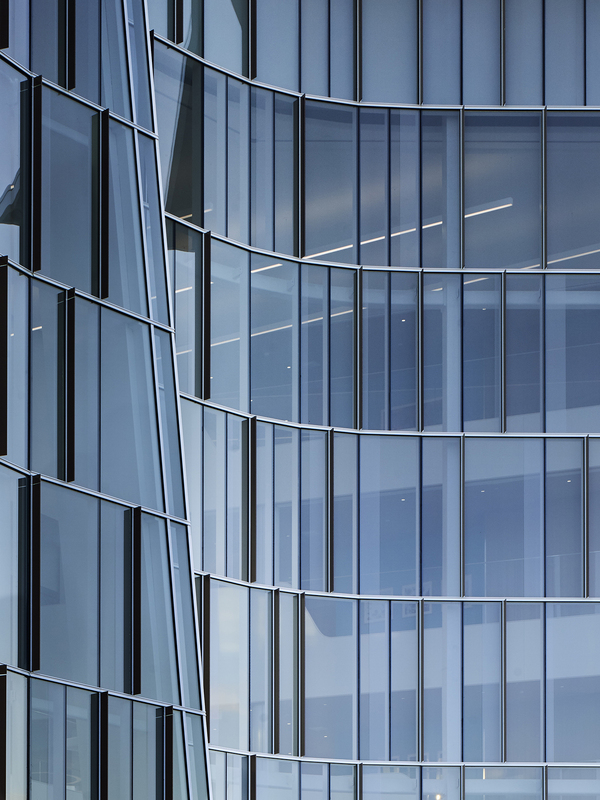 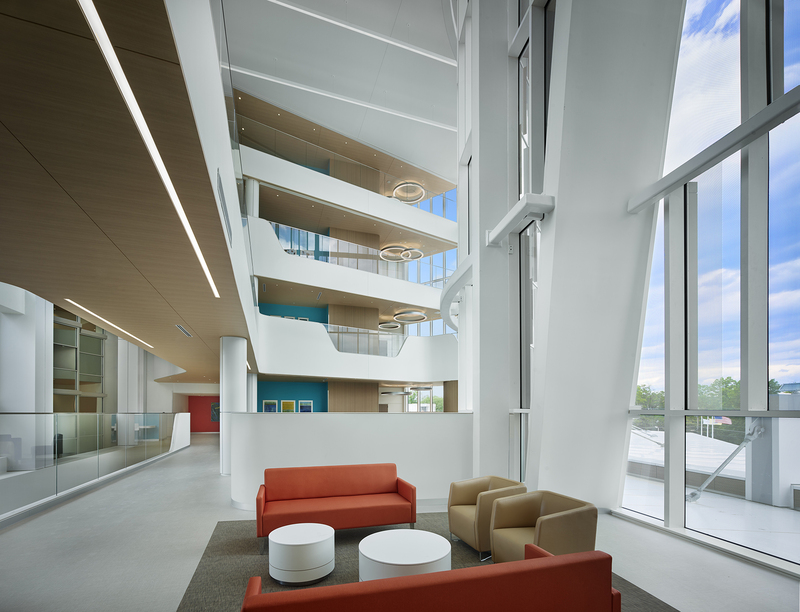 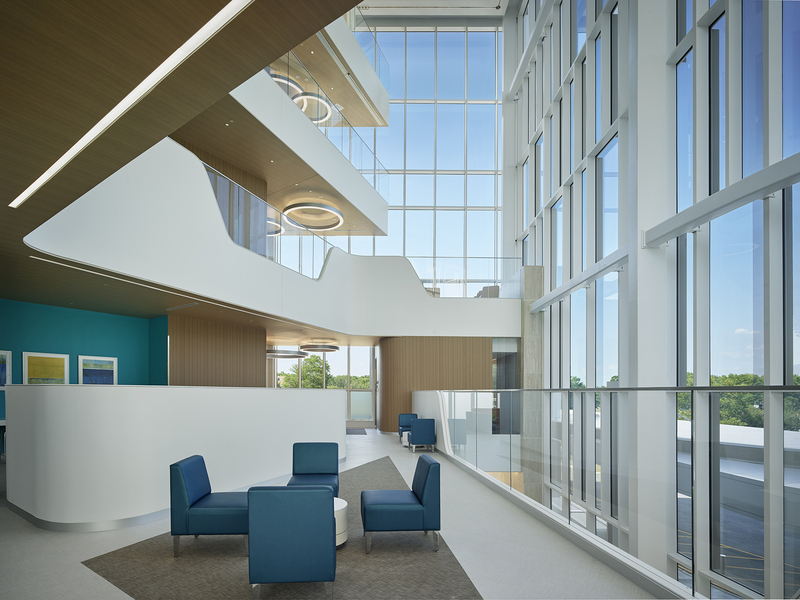 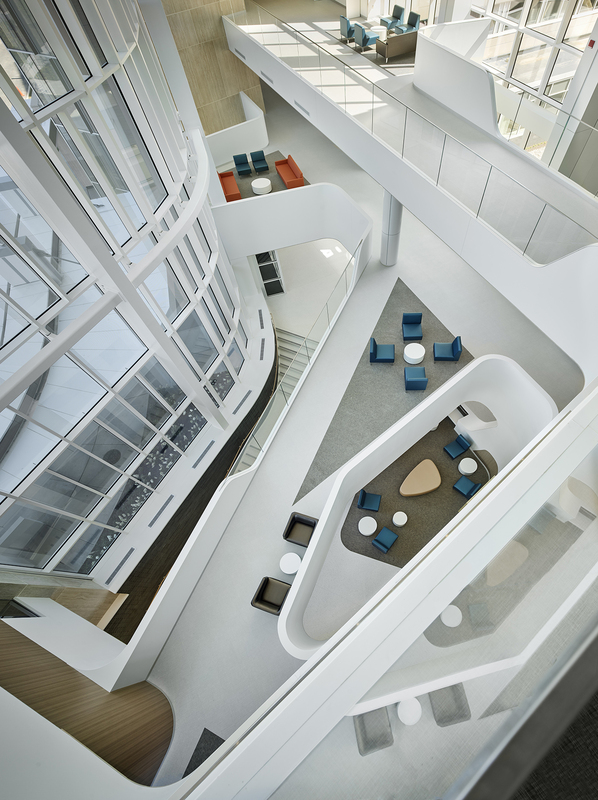 This project grew out of Jefferson Health’s vision for the campus to respond to the changing needs of healthcare in the community, and how healthcare is delivered. 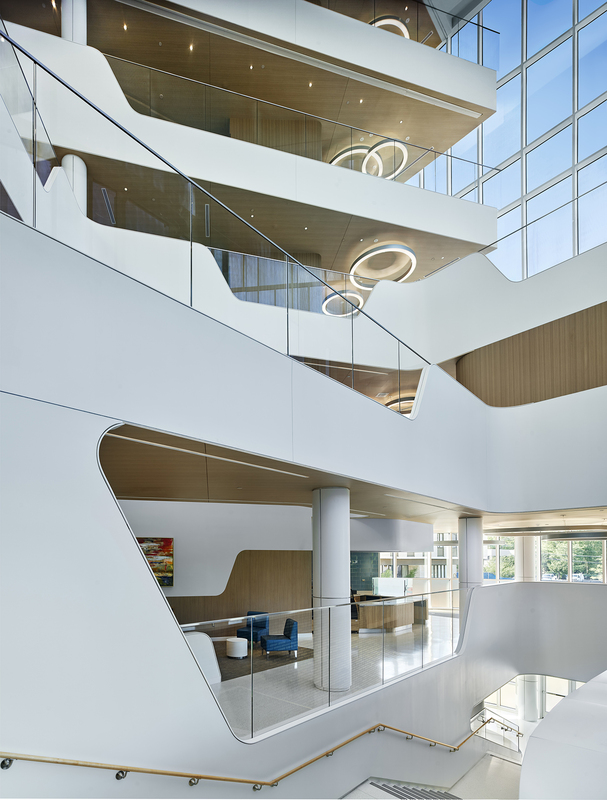 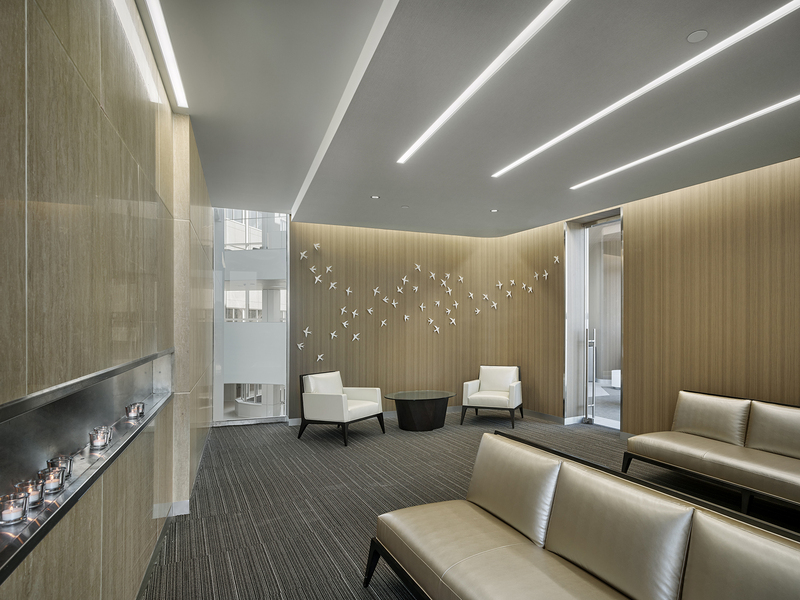 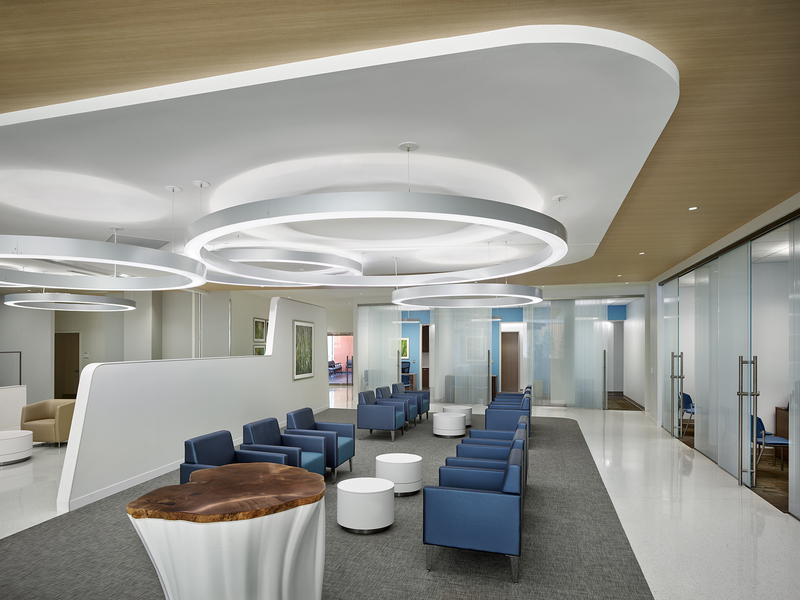 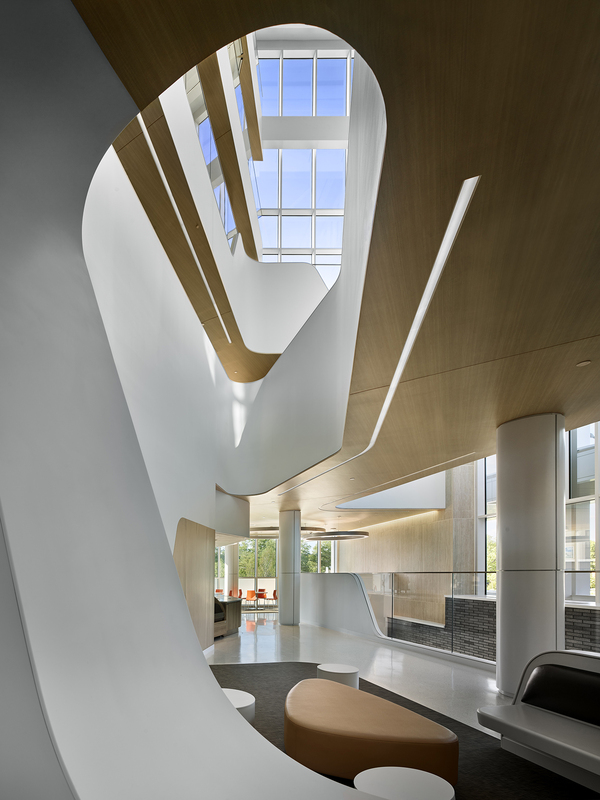 EwingCole designed the lobby, ambulatory building, and garage to provide a new, modernized facility that supports a high-quality care.